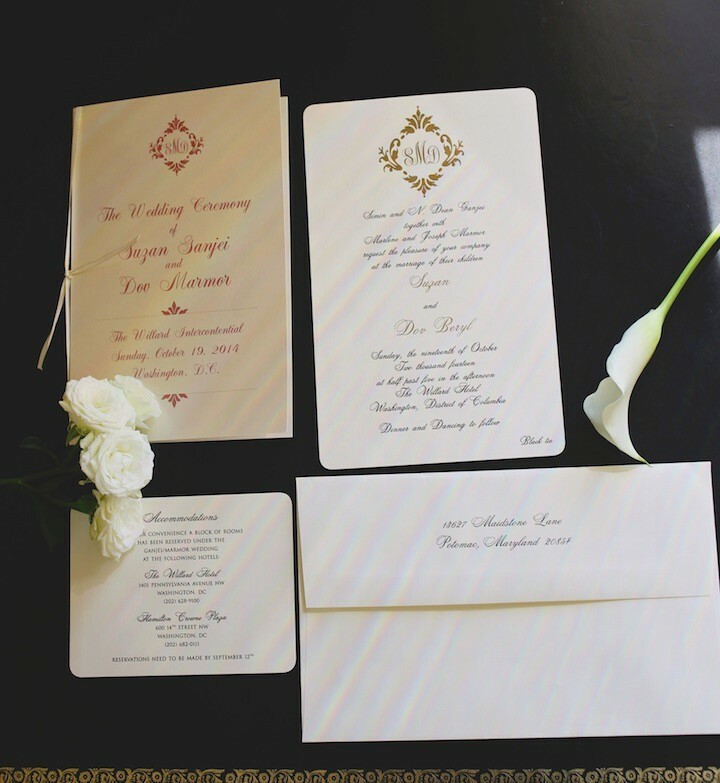 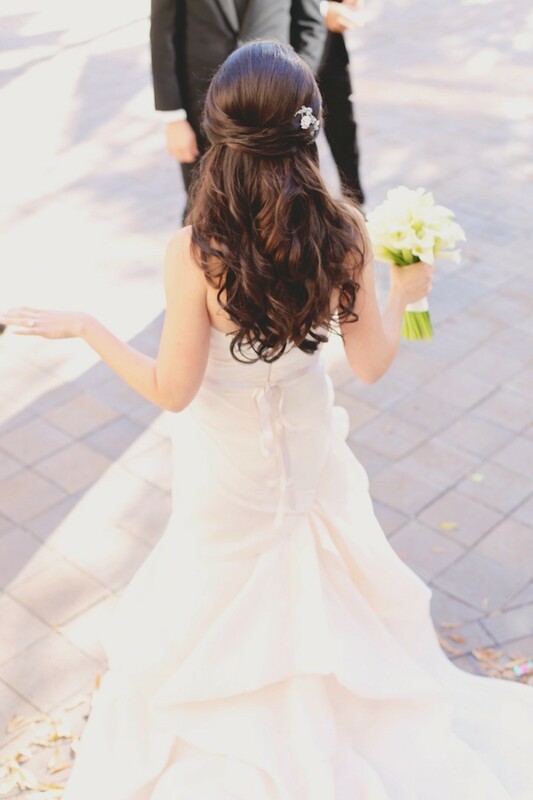 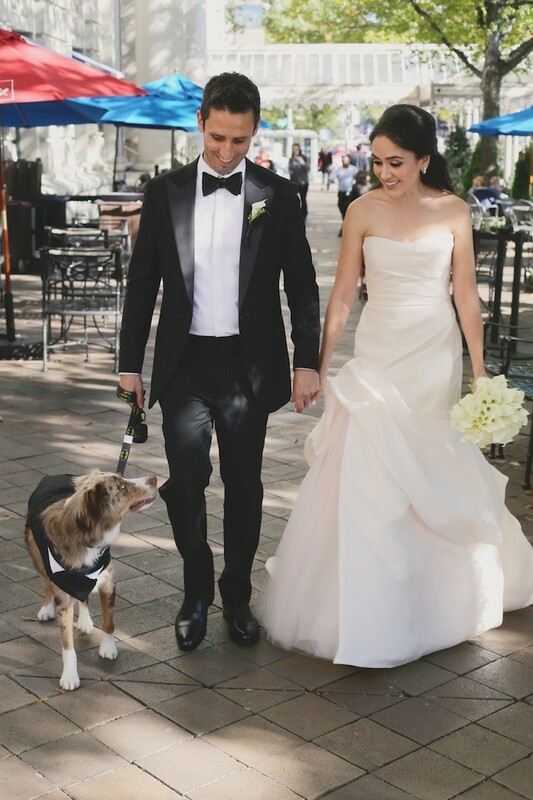 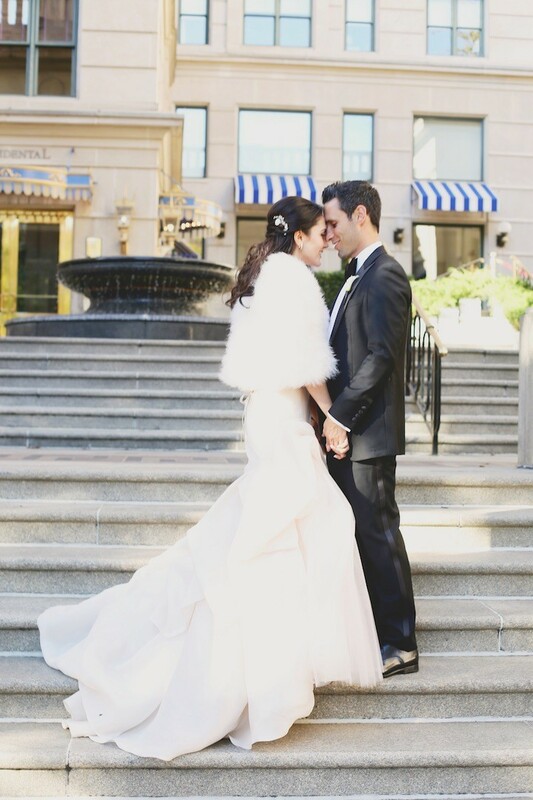 This Washington DC wedding is bringing an unparalleled elegance to our screens today as EVOKE shares Suzie and Dov’s perfect day with us. 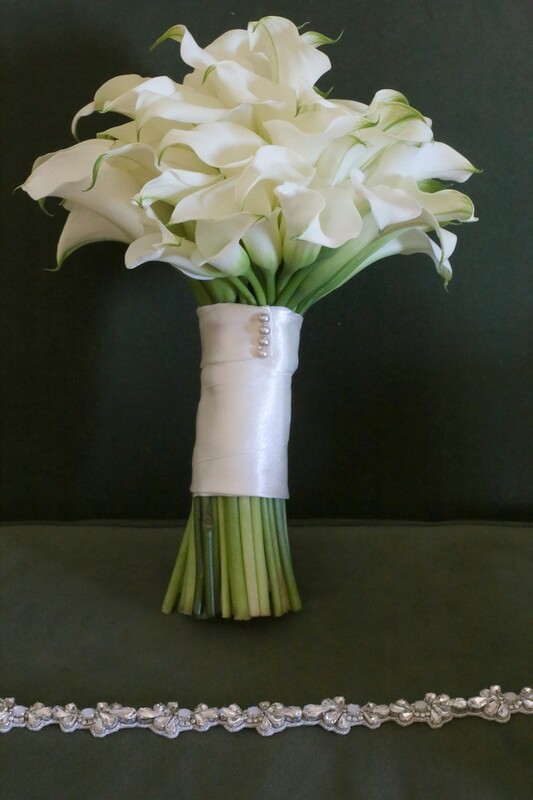 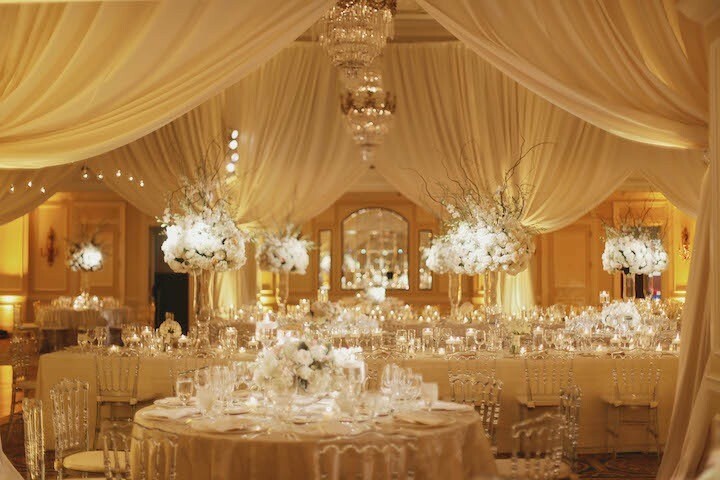 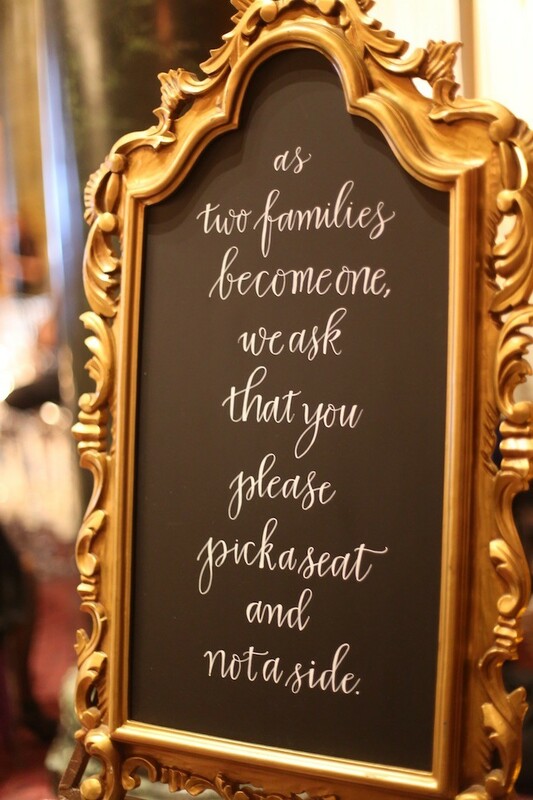 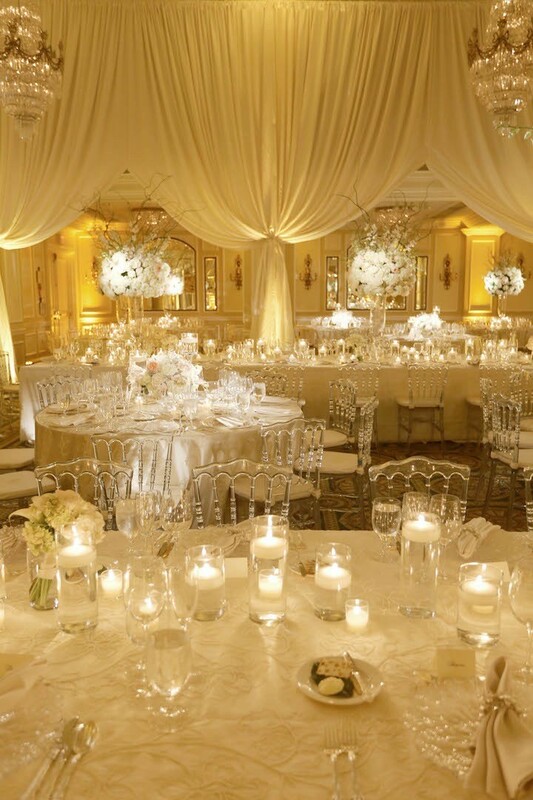 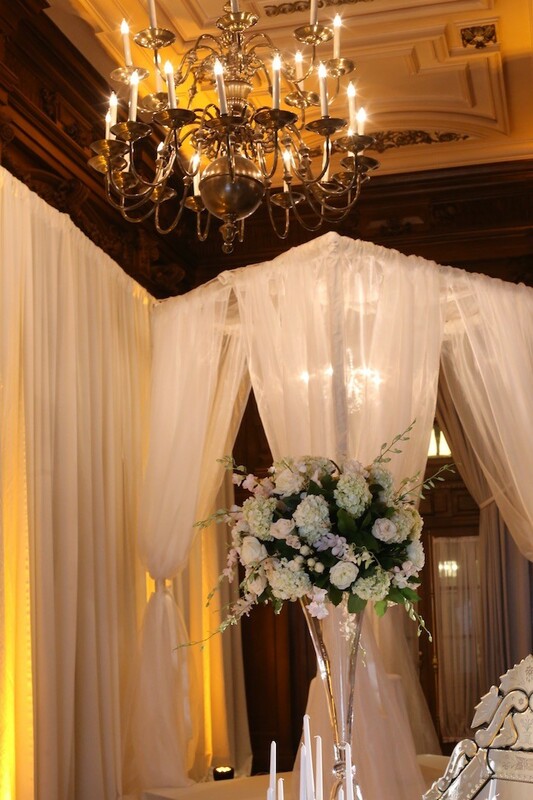 The lovely couple tied the knot at the classic Willard hotel, the classic venue where wedding planner and designer Jeannette Tavares of EVOKE transformed the space into a gorgeous ballroom with refined luxury. 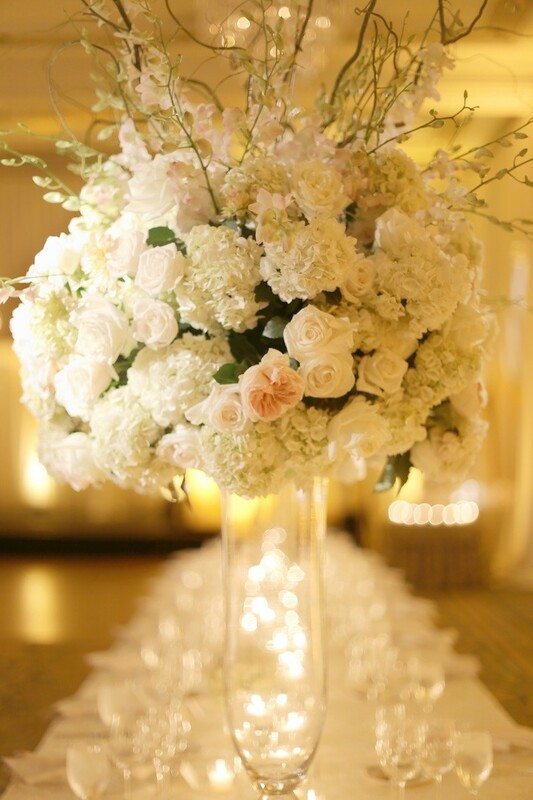 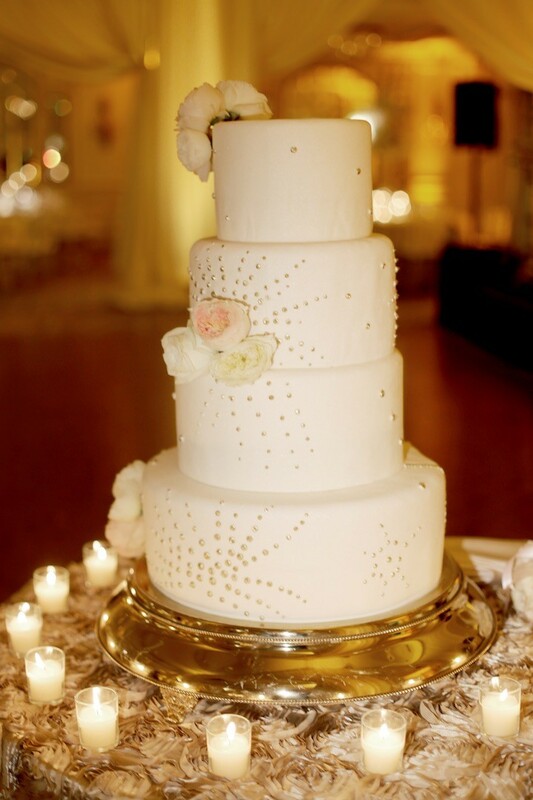 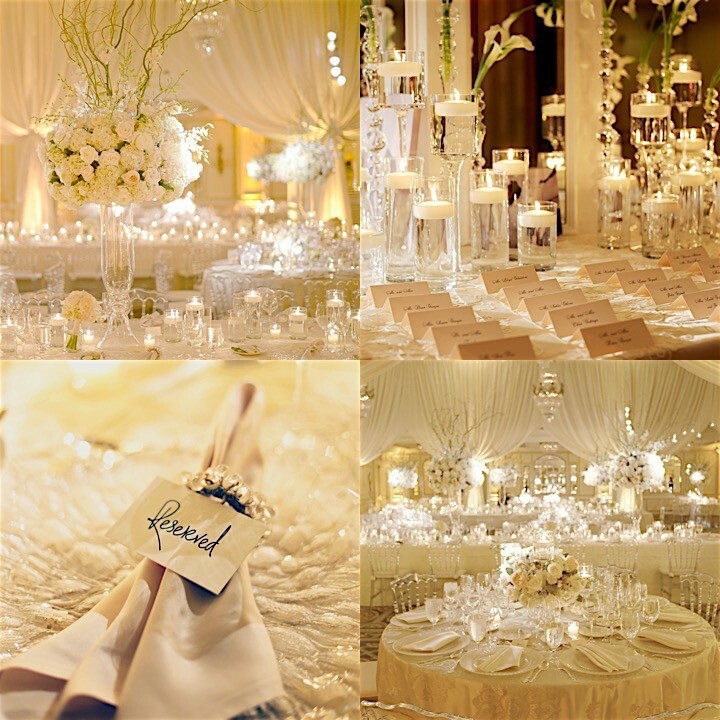 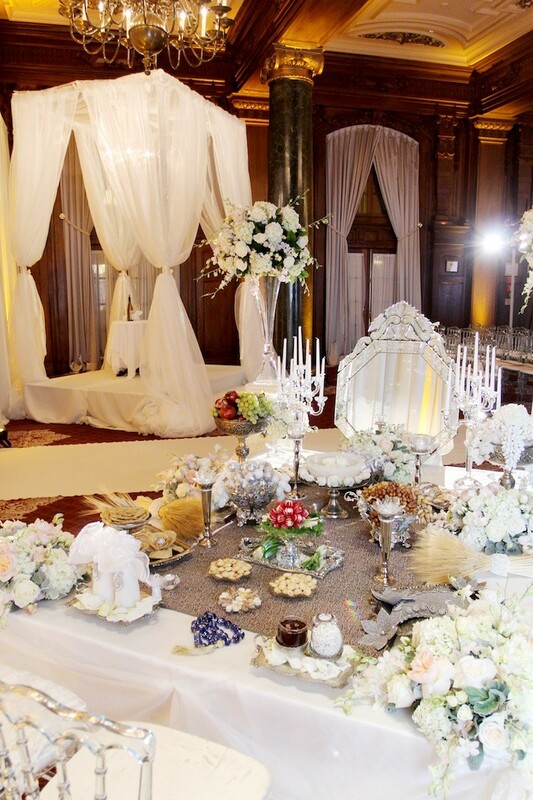 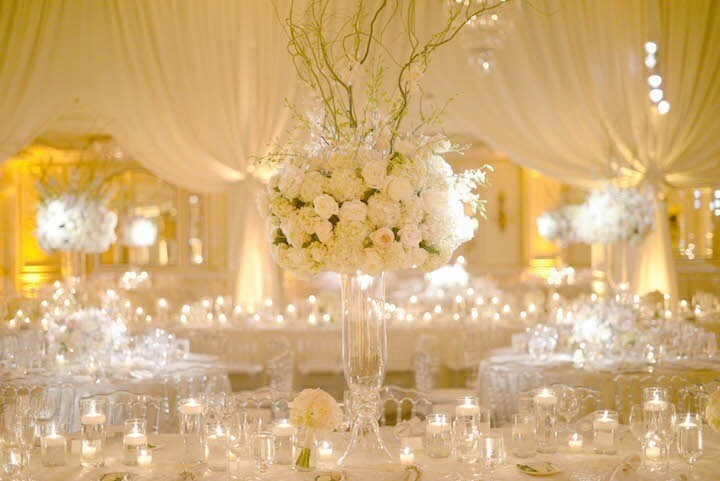 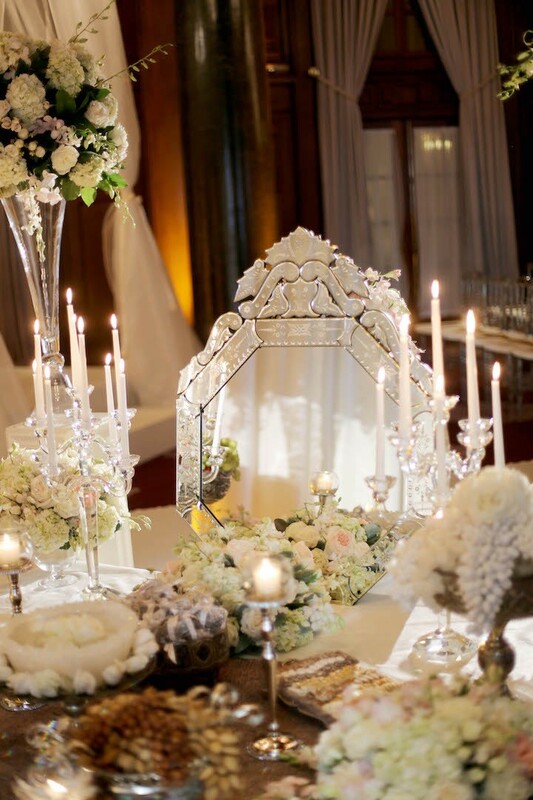 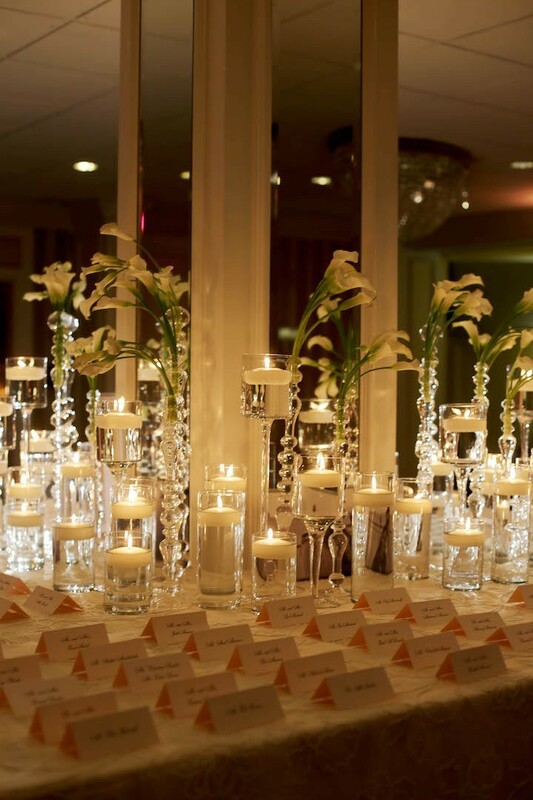 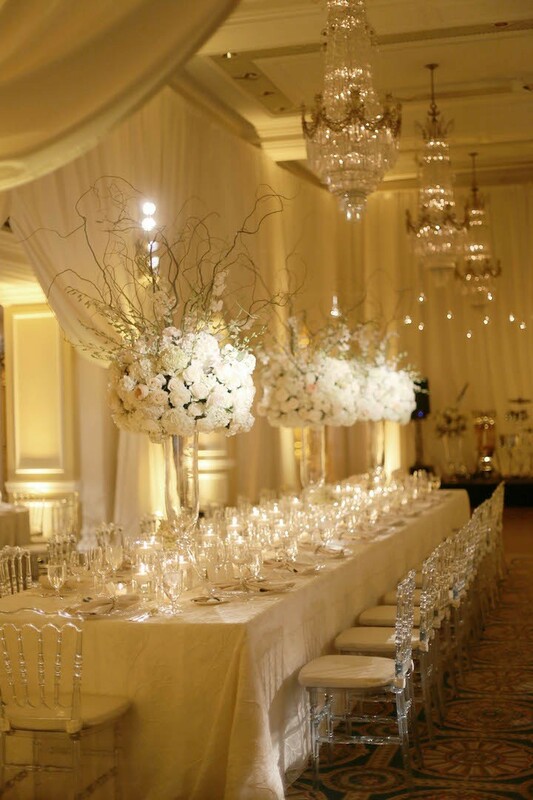 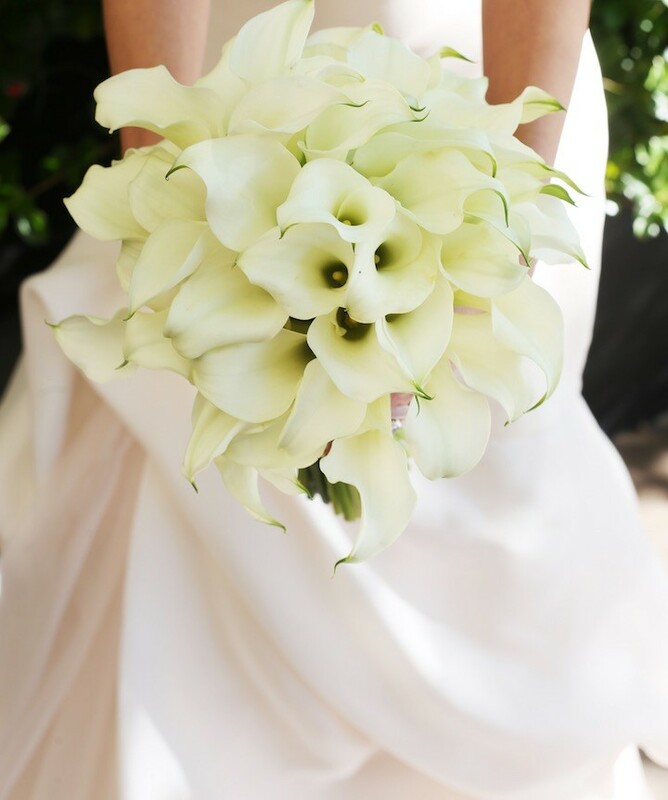 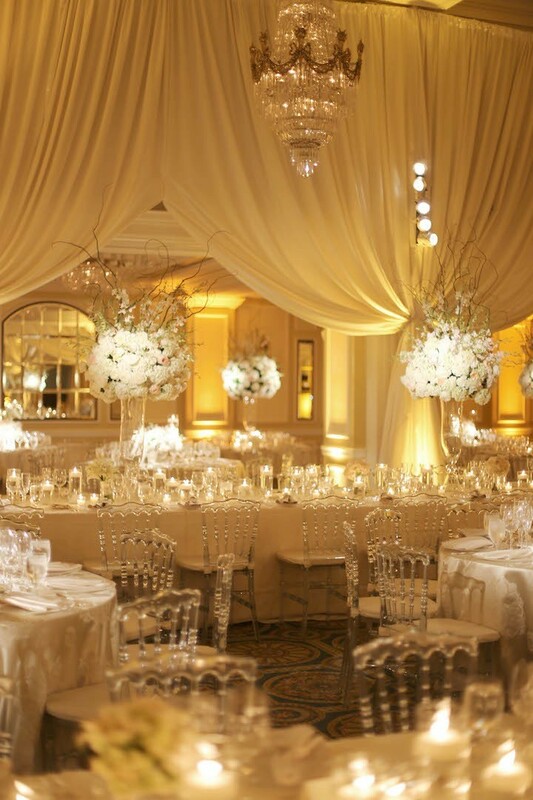 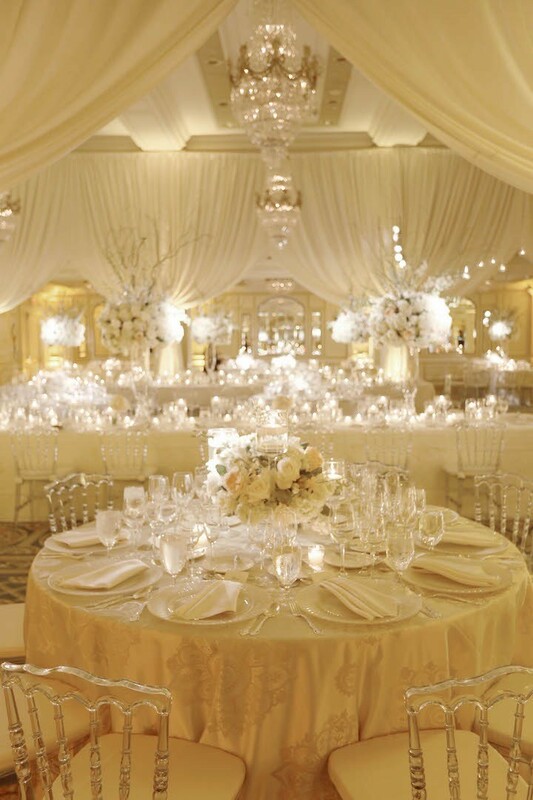 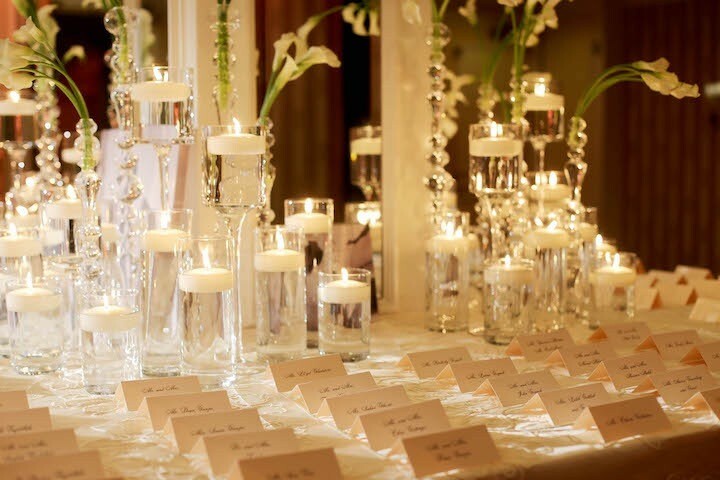 EVOKE shares that “The space was transformed into a romantic wonderland of creams, whites and twinkling lights. 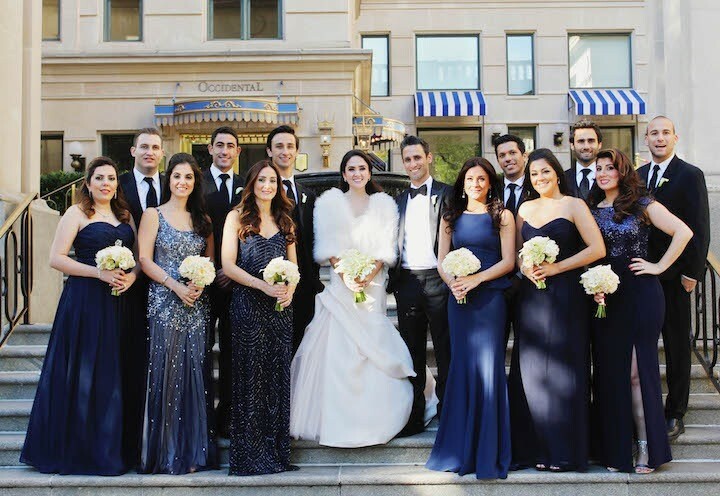 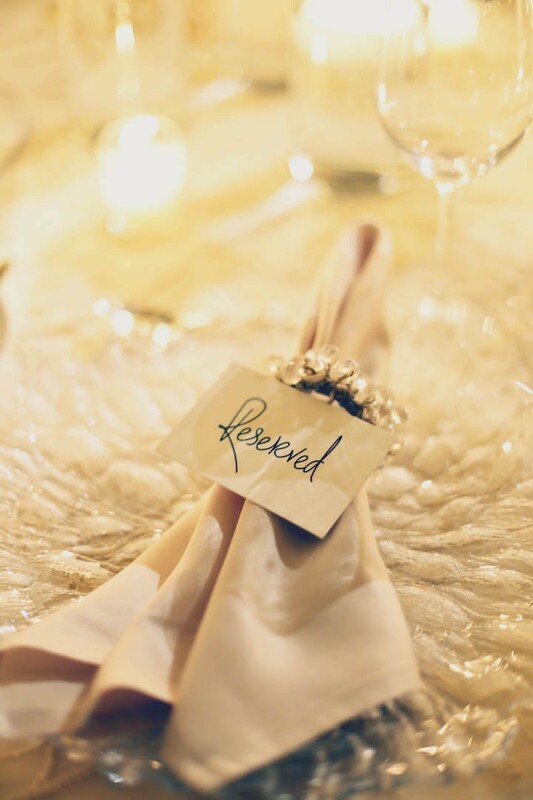 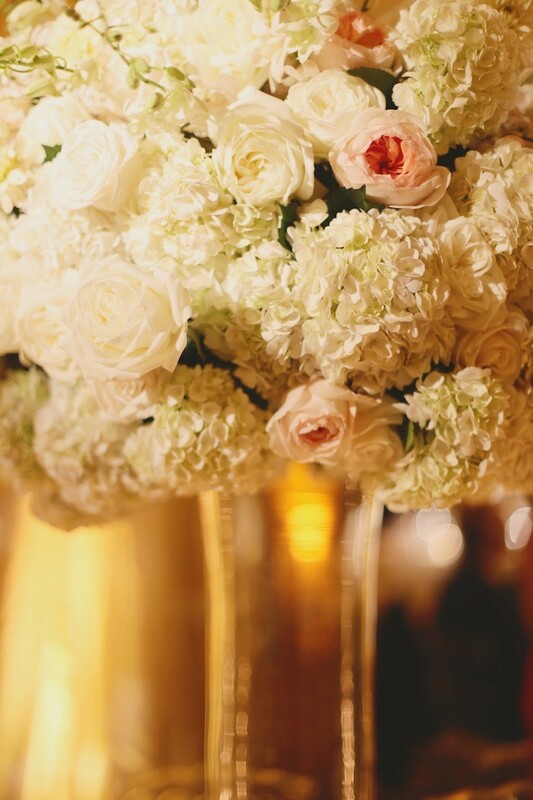 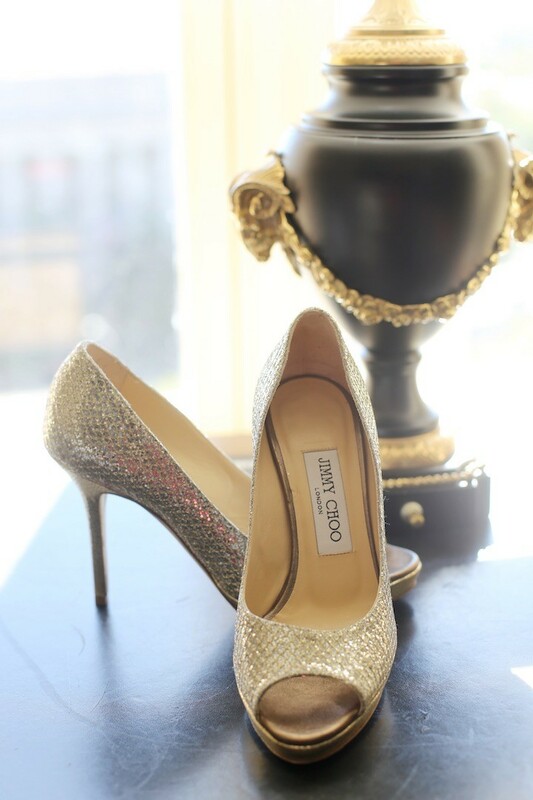 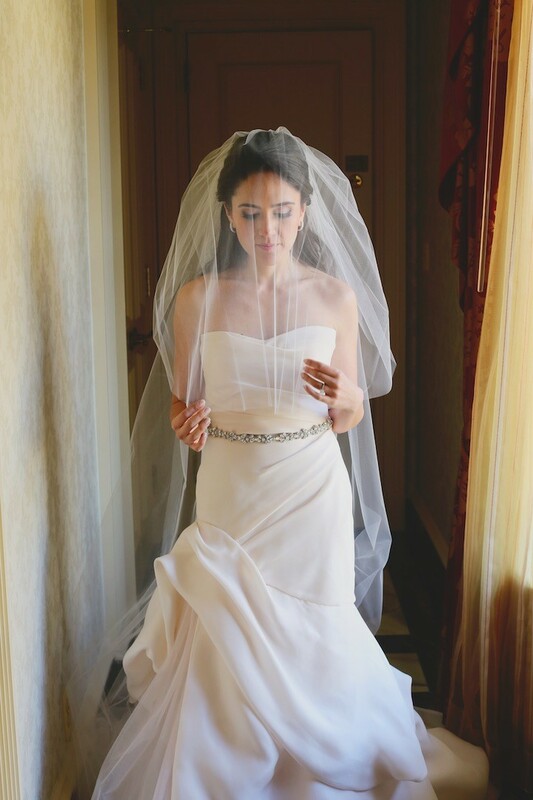 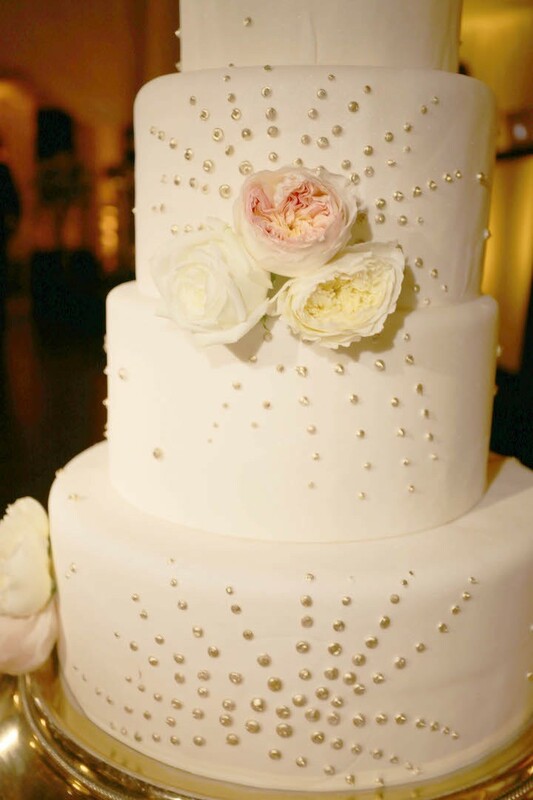 The attention to detail was impeccable and the beautiful aura made the night magical for all!” Dominique Fierro was there to capture every sparkling moment and we’re swooning over every beautiful detail of this luxurious Washington DC wedding.